We currently only offer a range of two colours White and Ivory. The reason is simple. The very high cost of specifying the production of such high-quality sheets means that we have to purchase large volume of each colour and we simply do not have the funds to sit on several thousand pounds worth of stock in colours that only sell on the odd occasion. Due to the stretch properties the sizes listed will fit perfectly even though they cover a fair range. 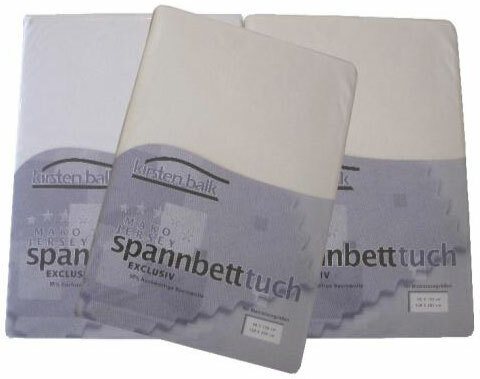 Adjustable Bed Fitted Sheets either white or Ivory. Although relatively expensive these are not ordinary bed sheets, purpose made and well worth the investment. • High quality 97% cotton and 3% elastan. • Excellent comfort, soft feel and hard wearing. • Easy care: best washed at lower temperatures with no need to iron. • Fully elasticated deep skirt always stays in place. • The material has a multi-directional stretch due to the knit and elastan content. • Brushed cotton for a super soft feel. 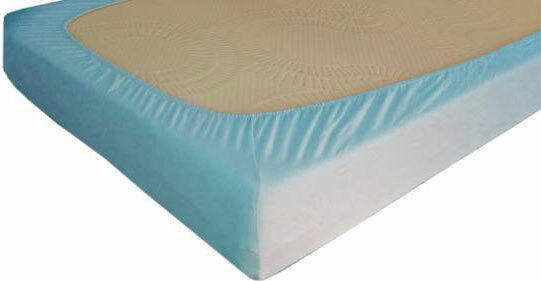 On adjustable beds, the sheets stay nice and snug on the bed even when the head and foot ends are raised. On waterbeds, the sheets stay nice and snug even though you lay deeper into the mattress. Ordinary cotton or poly cotton sheets have no stretch so on an adjustable bed they will become baggy when the head and foot ends of the adjustable bed are raised. For waterbeds, sheets with no stretch easily come un-tucked. The stretch means that for length one size fits all between 6'3” to 7'. Unless ordered with a bed or mattress there will be a one of delivery charge of £4.75 for Royal Mail signed for delivery regardless of the quantity ordered.